The 2019 Mercedes-Benz A-Class is one of the most anticipated models of the year and will soon go on sale. Available in sedan and hatchback versions, the new A-Class will be available starting at $35,900 for the Hatchback A 250 FWD models and $37,900 for the AWD models. With the new Mercedes-Benz A 250, you get a versatile, luxurious, high-performance model that can offer you all the luxury of an affordable Mercedes-Benz product. You also get exclusive technologies that are not found elsewhere on any other Mercedes-Benz model such as the unique MBUX technology. A luxury car at an affordable price. 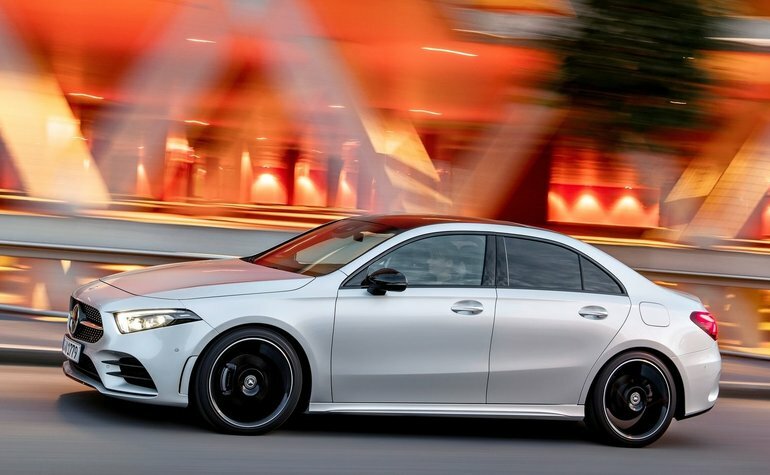 Powered by a 2.0-litre turbo four-cylinder engine, the A-Class features 221 horsepower and 258 lb-ft of torque. This engine is both powerful and refined, but it is also very fuel efficient with an average fuel consumption rating of fewer than 9.0 litres per 100 kilometres. Inside the A-Class, we find an upscale and luxurious cabin that includes two 10.25-inch screens including one that is equipped with the unique MBUX technology. This device is a highly advanced infotainment system that combines artificial intelligence functions as well as an advanced voice control system that allows the driver to communicate with the system in a natural way. In addition to being highly technological, the Mercedes-Benz A-Class also offers advanced security technologies. On the road, it is stable, solid, poised, powerful and makes the driver feel confident immediately. 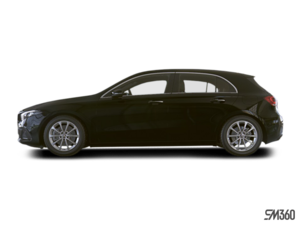 To learn more about the new 2019 Mercedes-Benz A-Class, contact us today at Silver Star Mercedes-Benz! Book a test drive. Get a price quote.